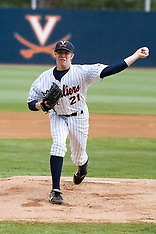 The University of Virginia Cavaliers defeated the George Washington Colonials 11-0 at Davenport Field in Charlottesville, VA on February 17, 2007. 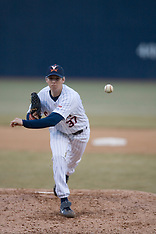 The University of Virginia Cavaliers defeated the George Washington Colonials 15-2 at Davenport Field in Charlottesville, VA on February 19, 2007. 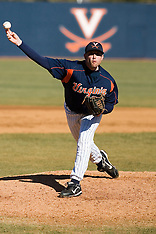 The Virginia Cavaliers defeated William and Mary 17-2 at Davenport Field, Charlottesville, VA on February 20, 2007. 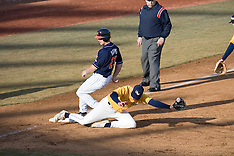 The Virginia Cavaliers defeated the Coppin State Eagles 12-0 at Davenport Field in Charlottesville, VA on February 21, 2007. 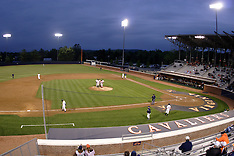 The Virginia Cavaliers Baseball team defeated the Bucknell University Bisons 3-0 in the first game of a doubleheader on February 24, 2007 at Davenport Field in Charlottesville, VA. 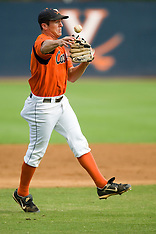 The Wahoos also won the second game 13-2 to sweep the three game series. 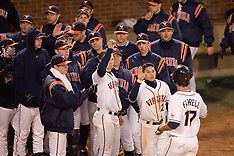 The Virginia Cavaliers defeated the Virginia Military Institute Keydets 5-3 at Davenport Field in Charlottesville, VA on February 27, 2007. 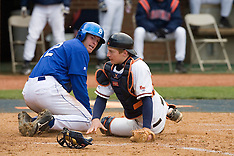 The Virginia Cavaliers defeated the Delaware Blue Hens 11-2 in the first of a three game series at Davenport Field in Charlottesville, VA on March 2, 2007. 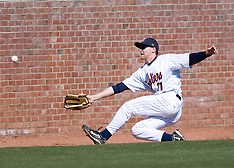 The Virginia Cavaliers defeated the Delaware Blue Hens 10-4 at Davenport Field in Charlottesville, VA on March 3, 2007. 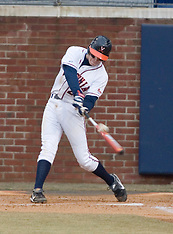 The #7 Virginia Cavaliers defeated the Delaware Blue Hens 3-2 to sweep the three game weekend series at Davenport field in Charlottesville, VA on March 4, 2007. 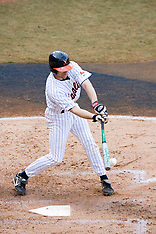 The #5 Virginia Cavaliers defeated the Miami Hurricanes 3-0 in the second of a three game series held at Davenport Field in Charlottesville, VA on March 24, 2007. The shutout marks the first time in 168 games that Miami failed to score a run. 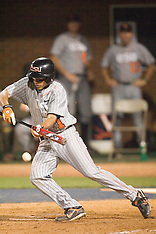 The #3 Virginia Cavaliers baseball team fell to the Duke Blue Devils 13-9 in the second of a three game series at Davenport Field in Charlottesville, VA on April 7, 2007. Duke evened the series at 1-1 with the third game to be played on April 8. 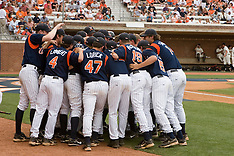 The #3 Virginia Cavaliers defeated the Duke Blue Devils in the final game of a three game series 8-1 at Davenport Field in Charlottesville, VA on April 8, 2007. The Cavaliers won the series 2 games to 1. 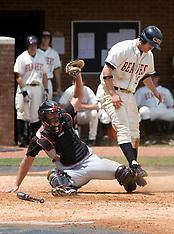 The Oregon State Beavers defeated the Rutgers Scarlet Knights 5-1 at Davenport Field in Charlottesville, VA on June 1, 2007. 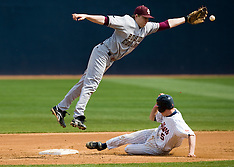 The game was part of the NCAA Baseball Championships Charlottesville Regional series. 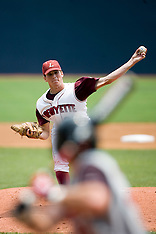 The Virginia Cavaliers defeated the Lafayette Leopards 5-1 in NCAA Baseball Regional action at Davenport Field in Charlottesville, VA on June 1, 2007. #23 Rutgers defeated Lafayette College 11-10 in Game 3 of the 2007 NCAA World Series Charlottesville Regional held at the University of Virginia in Charlottesville, VA on June 2, 2007. 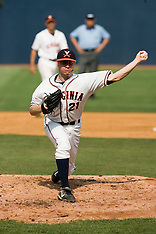 The Virginia Cavaliers defeated the Oregon State Beavers 7-4 in 13 innings during Game 4 of the Charlottesville Regional of the NCAA Baseball championship in Charlottesville, VA on June 2, 2007. The Oregon State Beavers defeated the Virginia Cavaliers 5-3 in Game 6 of the NCAA World Series Charlottesville Regional held at Davenport Field in Charlottesville, VA on June 4, 2007. 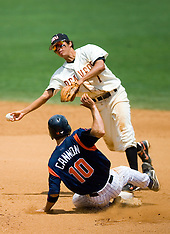 The Oregon State Beavers defeated the Rutgers Scarlett Knights 5-2 in an elimination game during the NCAA Baseball Regionals in Charlottesville, VA at the University of Virginia's Davenport Field on June 4, 2007. The Oregon State Beavers defeated the Virginia Cavaliers 7-3 in Game 7 of the NCAA World Series Charlottesville Regional held at Davenport Field in Charlottesville, VA on June 5, 2007. With the win, the Beavers advance to the NCAA Super Regional. 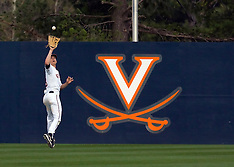 The Virginia Cavaliers baseball team held a seven game fall series at Davenport Field in Charlottesville, VA. 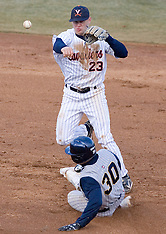 The Orange team won game 6 1-0 on October 22, 2007. 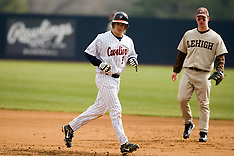 The #17 ranked Virginia Cavaliers defeated the Lehigh Mountain Hawks 5-1 in the opening game of the 2008 season at the University of Virginia's Davenport Field in Charlottesville, VA on February 23, 2008. The #17 Virginia Cavaliers defeated the Lehigh Mountain Hawks 12-1 at the University of Virginia's Davenport Field in Charlottesville, VA on February 24, 2008. 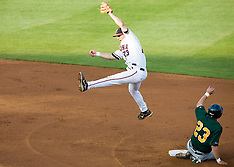 The #16 ranked Virginia Cavaliers defeated the Siena Saints at the University of Virginia's Davenport Field in Charlottesville, VA on February 28, 2008. 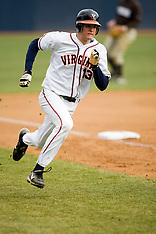 The #16 ranked Virginia Cavaliers baseball team defeated the Cornell Big Red 12-2 at the University of Virginia's Davenport Field in Charlottesville, VA on March 1, 2008. 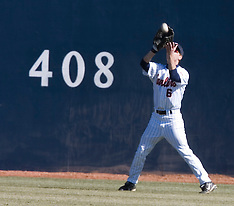 The #16 Virginia Cavaliers defeated the Radford Highlanders 8-2 at the University of Virginia's Davenport Field in Charlottesville, VA on March 11, 2008. The #19 Virginia Cavaliers defeated the Boston College Eagles 5-4 in 10 innings at the University of Virginia's Davenport Field in Charlottesville, VA on March 22, 2008. The #15 Virginia Cavaliers defeated the Virginia Tech Hokies 10-1 at the University of Virginia's Davenport Field in Charlottesville, VA on March 28, 2008. The #16 Virginia Cavaliers defeated the Wake Forest Demon Deacons 4-2 at the University of Virginia's Davenport Field in Charlottesville, VA on April 18, 2008. The #16 Virginia Cavaliers faced the William and Mary Tribe at the University of Virginia's Davenport Field in Charlottesville, VA on April 23, 2008.